Au fond de la baie. Mireille T. (Ribérac, France) on 13 September 2018 in Landscape & Rural and Portfolio. 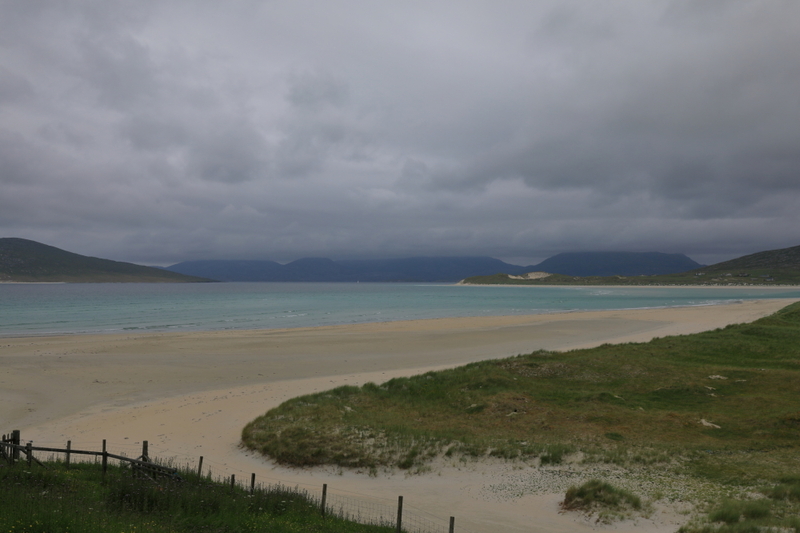 Scarista, Harris, Scotland, juillet 2018. Encore un endroit qui donne envie, merci ! A beautiful view of the beach, sea, and low hanging clouds. A beautiful image. It creates a very quiet and tranquil atmosphere. Gorgeous color and wonderful clouds.